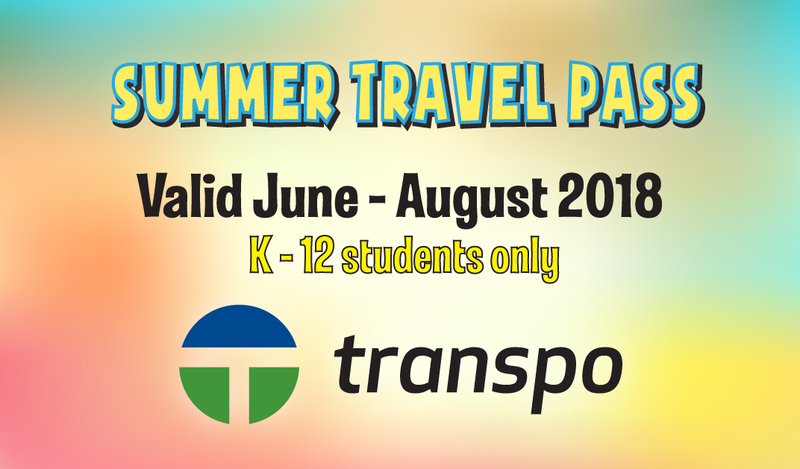 Did you know that all K-12 students ride Transpo for FREE this summer??!! Transpo's new K-12 Summer Travel Program provides free transportation throughout South Bend and Mishawaka the months of June, July & August. In order to be eligible for the FREE travel, students will need to show a valid student ID card each time they board the Transpo bus. If a student attends a school that does not issue ID cards or is homeschooled, they may contact Transpo at 574.232.9901 to receive a pass good for travel this summer. The FREE travel begins June 1st and runs through August 31st. Click HERE to see how easy it is to ride Transpo!